Duck Brand Chalkboard Crafting Tape is a fun way to create a usable chalkboard surface on wood, metal, plastic, and anywhere you can apply tape. 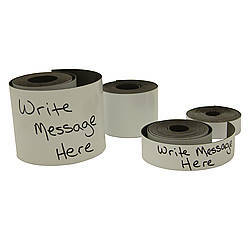 Chalkboard tape is perfect for unique crafts and DIY projects and is a great way to decorate around school, home and the office. 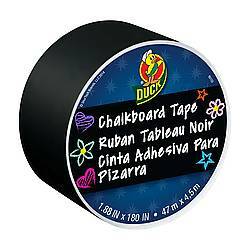 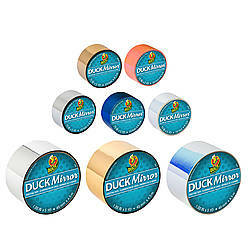 Duck Chalkboard tape is a great tool for labeling items, writing down ideas, reminders, making to-do lists, organization tasks, and for decorating. 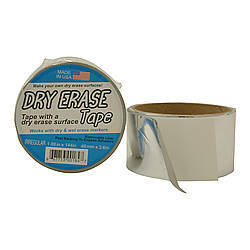 This tape is easy to clean, you can write or draw anything using chalk or chalk markers, and then wipe clean with a damp sponge or cloth and start again. 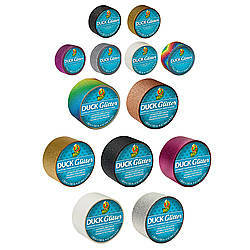 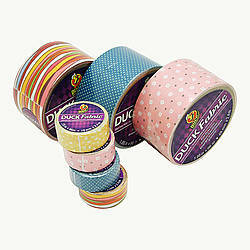 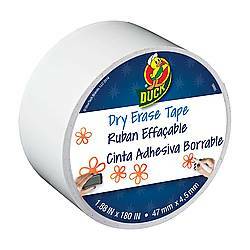 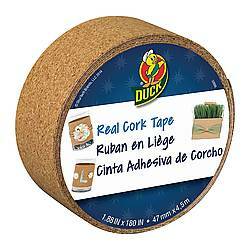 Duck Chalkboard Crafting Tape comes on an easy release liner which makes application simple and hassle-free and is removable in case you want to move or rearrange it. 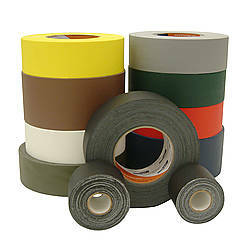 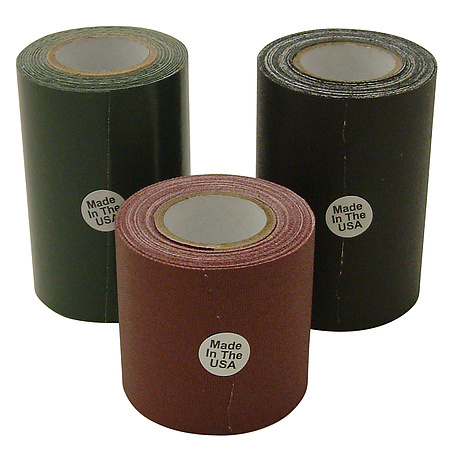 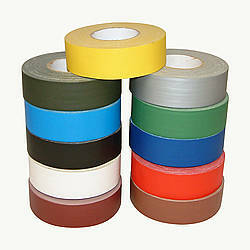 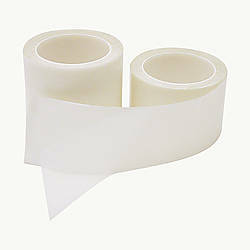 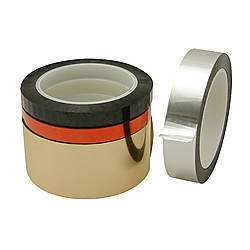 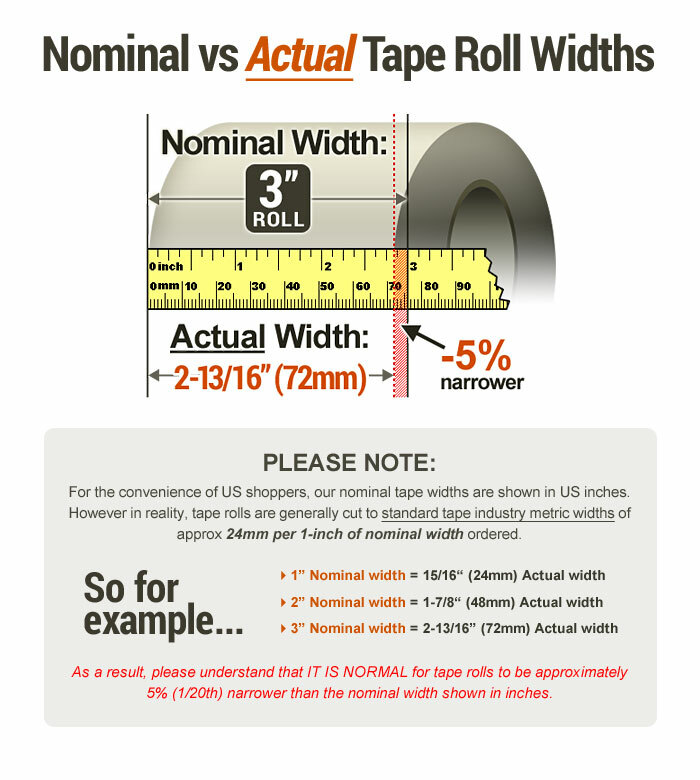 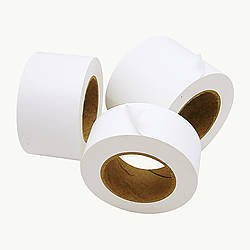 This tape is removable from most surfaces and can be cut easily with scissors into different shapes and sizes.